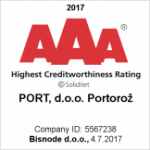 Port d.o.o. 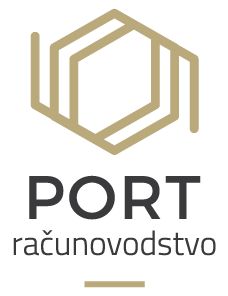 Portorož has been operating in the field of accounting, tax and business cooperation for 25 years. We have gained a vast amount of experience and knowledge through the years, all of which is regularly upgraded. This has enabled us to build up successful business relationships and cooperation with our clients based on expertise, friendliness, quality and mutual trust and responsibility. We are using SAOP programmes. If you desire reliable accounting, assistance regarding taxes and business consulting, we invite you to visit us and see for yourself.